Jump! Jump! Jump! 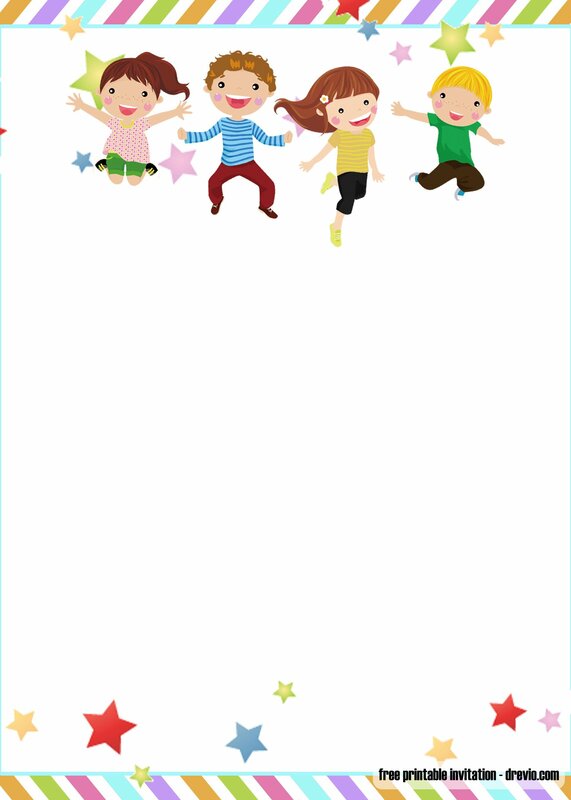 and celebrate the party with our free printable Trampoline birthday invitation templates! 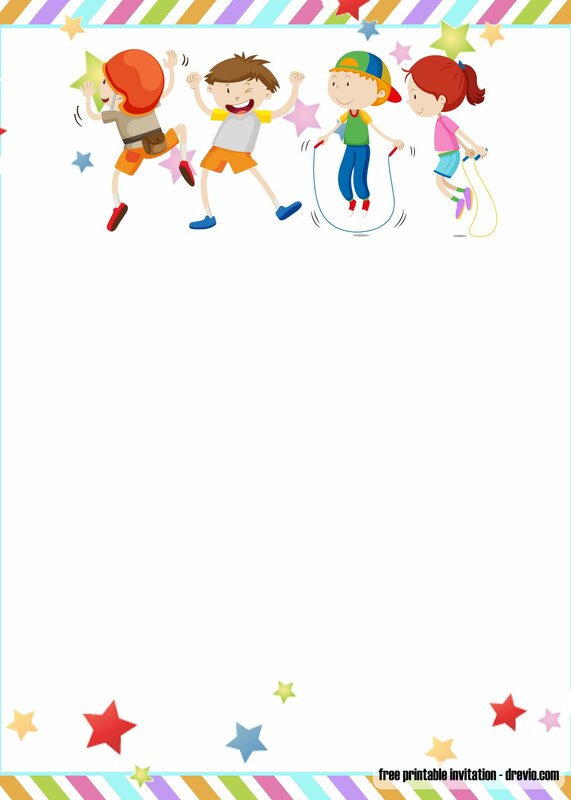 Jump into your next birthday party with these fun trampoline party invitation templates. 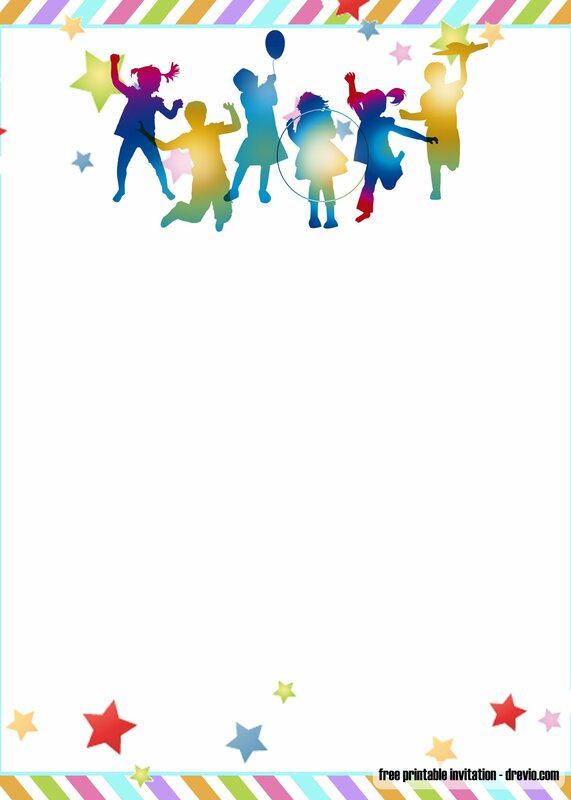 It is birthday party that you’ll certainly “JUMP” for joy over! From the superior printables/stationery to the fabulous sweets; this theme is sure to be liked by any little boy! These free printables invitation are free to use for your personal use only. Are you ready to jump? 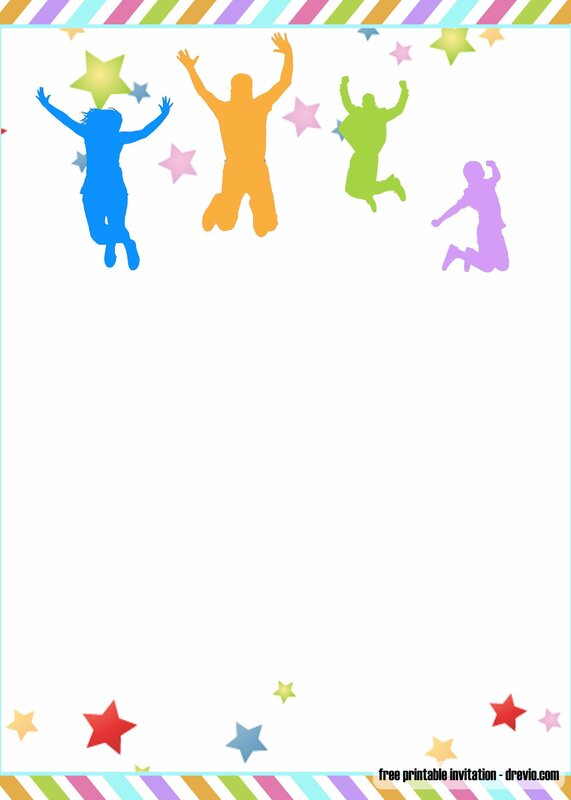 We have blank JUMP Trampoline invitation template which you can fill it with your birthday party wording. Comes in portrait version, you can easily print then edit the invitation with manual writing. If you are able to operate Photoshop or any image processing software, then you can add some fancy text on it.Don’t forget to write down time, date and the party of the invitation. Start write down your wordings with your JUMP wording , or some popular quotes or tagline, or something that you love. When you’re done designing, you can go to your nearest printshop to print the invitation. Flip and Play the Afternoon Away! 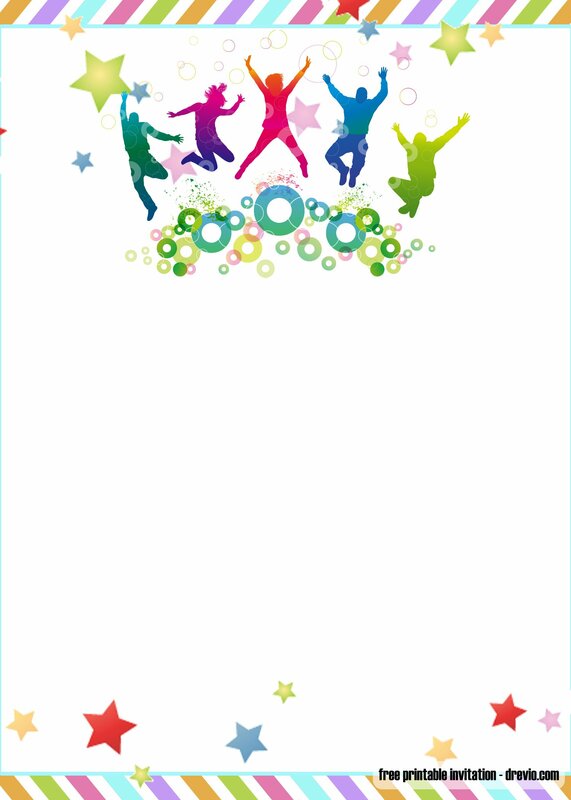 That’s wording ideas that you can use for your next birthday party with JUMP themed-party. If you have your own wording, you can easily write down and spread the words!